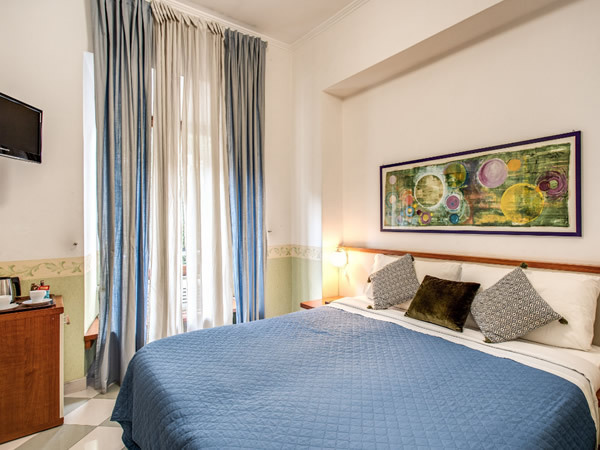 The Hotel Carmel Rome offers great value accommodation for all our guests. 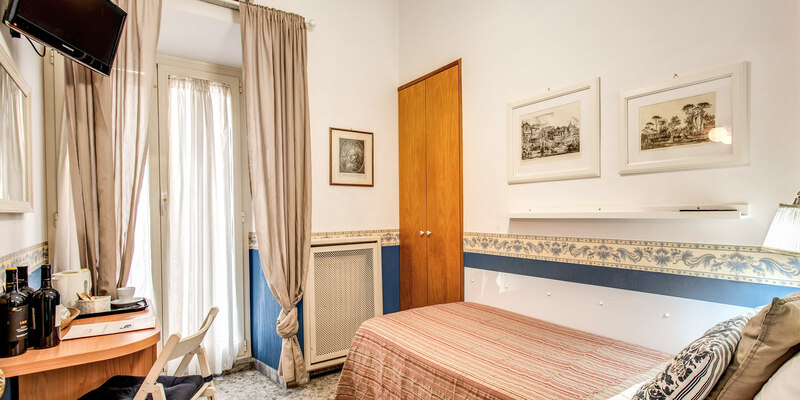 Clean and straightforward, the pleasingly finished and well maintained rooms provide a comfortable respite from the lively streets in the heart of the vibrant Trastevere area of the city. 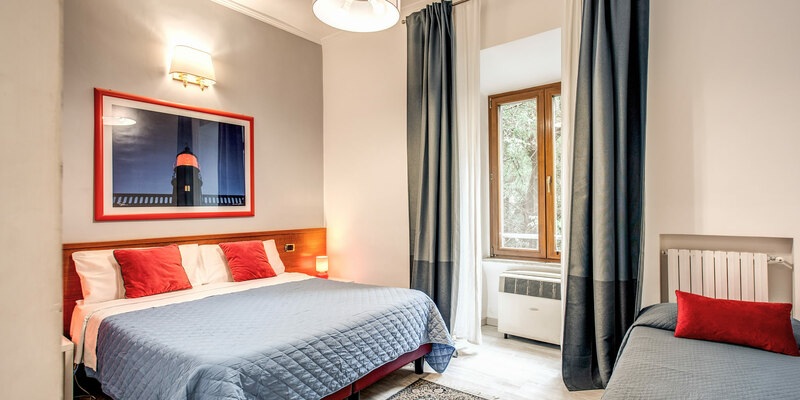 The attractive rooms and great Service, at very affordable rates, make the Hotel Carmel the ideal place to stay for a budget break in Rome, and is handy accommodation for visitors to John Cabot University. Single, double and triple with a 4th bed available - prices vary accordingly, but always stay low! Only two of our rooms have a shared bathroom. Discount rates are often available off-season. 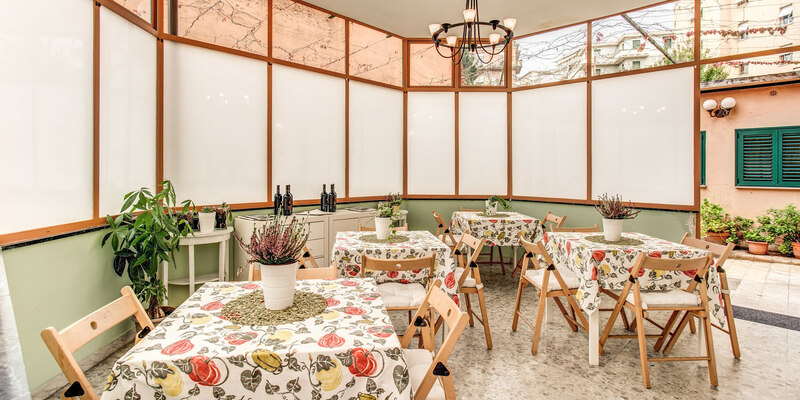 Check our Online Reservations page for prices and availability. Most of the rooms have their own private ensuite bathroom with shower and toilet. 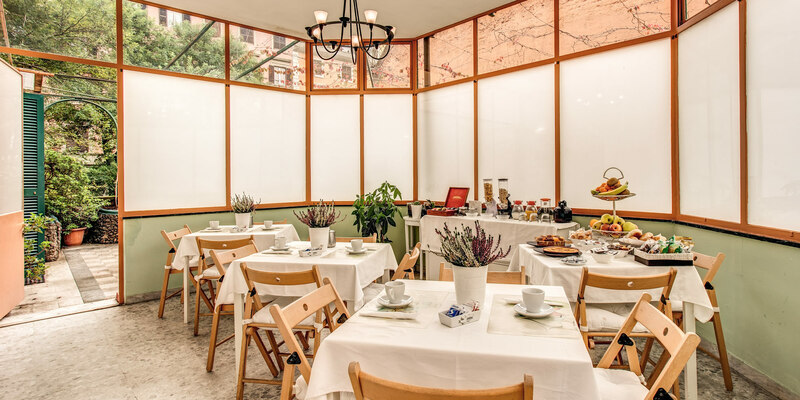 To ensure our guests’ comfort throughout the year, all rooms have heating and air-conditioning. There is a Television, frigobar and hairdryer in all rooms, as well as a safety deposit box to secure any valuable possessions.